Infiniti says the Qs Inspiration concept is a sedan, although it has two doors and an SUV ride height. 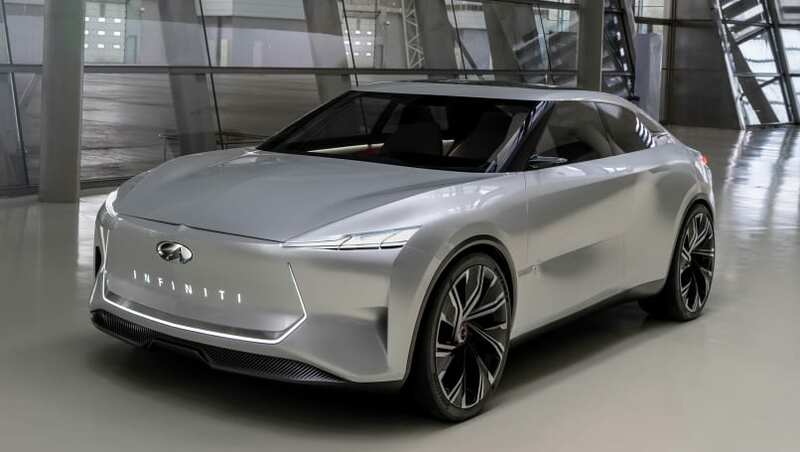 Japanese luxury marque Infiniti has revealed yet another concept in its line of ‘Inspiration’ vehicles designed to preview future electric models in the brand’s range. This car is clearly different from the Q Inspiration concept revealed at the Detroit motor show early last year, sporting a two-door coupe bodystyle (although Infiniti refer to it as a ‘sedan’) with raised suspension that Infiniti says grants it “a sense of elevation and control”. The previous Q Inspiration concept had a four-door hatchback bodystyle, with sporty, low-slung suspension. Infiniti says the new Qs Inspiration Concept has an electrified all-wheel drive powertrain; utilising parent brand Nissan’s 'e-POWER' technology as seen in the Nissan Leaf electric hatch. Infiniti says the Qs Insipiration “hints at the company’s electrified future”. This is in contrast to the 2018 Q Inspiration concept which was powered by Infiniti’s 'VC-Turbo' four-cylinder turbocharged petrol engine. 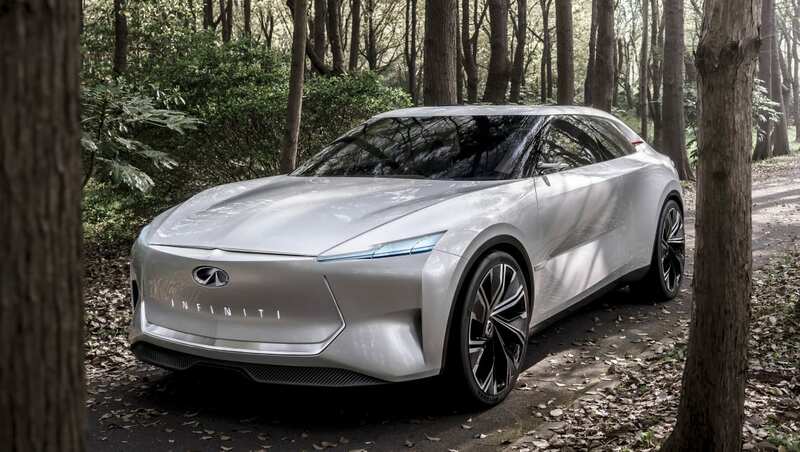 The Qs Inspiration’s new direction is in-line with the brand’s other recent concept vehicle, the QX Inspiration SUV, which is also believed to use an electric drivetrain. Infiniti has not revealed power figures for either concept, although does mention that the electric motors will have “potency and character”. The Qs Inspiration concept points to the brand's shift toward electrification. Infiniti says the choice to make the new concept a sedan is because the bodystyle has formed "the backbone" of the brand’s line-up since its launch in 1989 with the Q45. 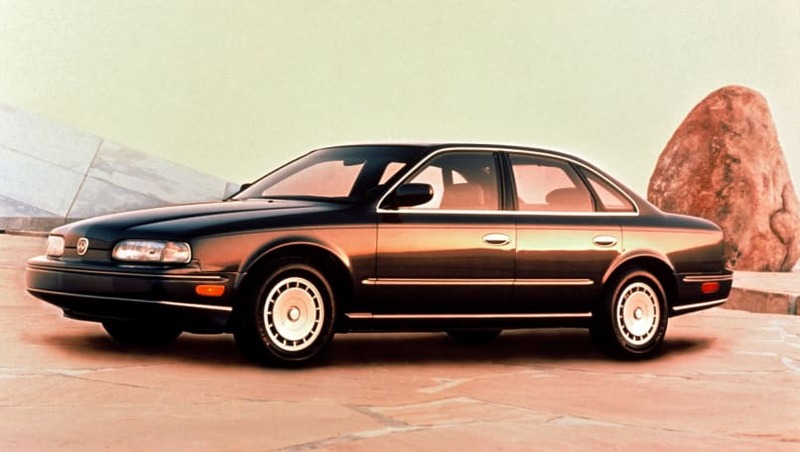 Infiniti says sedans have formed the backbone of its brand since the launch of the Q45 (pictured) in 1989. Expect to see more of the Qs Inspiration concept at the Shanghai motor show on the 16th of April. What do you think Infiniti needs to do to challenge other luxury automakers? Share your thoughts in the comments below.